There's never been a better time to start tracing your family history. The internet has made millions of records and resources available at the click of a button and connected family historians around the world. This section will give you some general tips and pointers if you're completely new to family history. Our first piece of advice - don't panic! It may seem daunting at first but the good news is that you can make a lot of progress before you even start searching historical records, just by chatting to family members. 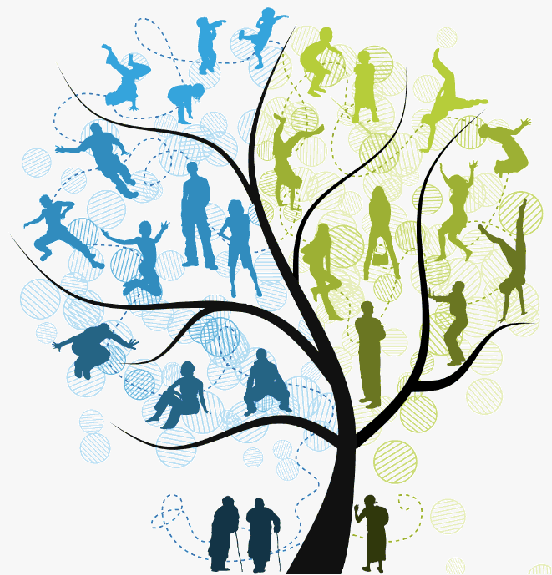 You'll also find that family history is a very friendly world, with millions of generous people across the globe who are extremely happy to share their insights and knowledge with you. Our Help & advice section will also give you a substantial collection of how-to and help documents to make sure you get the most out of findmypast. You should also check our Frequently Asked Questions section for more information.